Plastic Pain…and a bit of stimulation! 2018 is here and what have You done? What are You going to do? 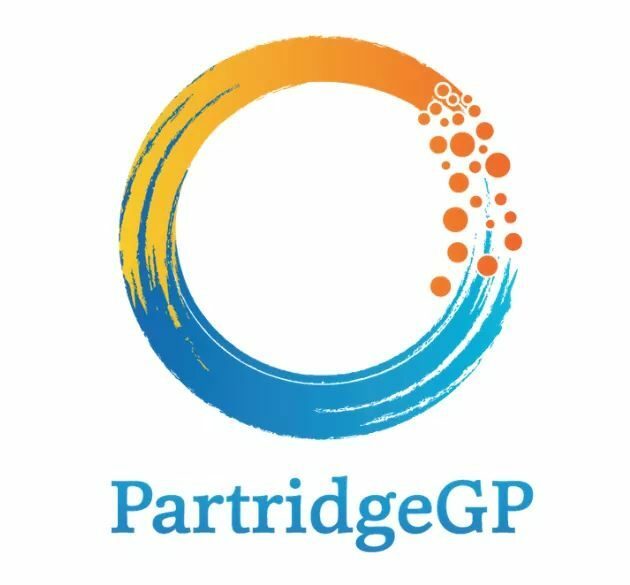 Partridge Street General Practice is moving forward with Our Ethos of Professional, Empowering, Comprehensive care from Great GPs! We are known for not prescribing lots of narcotics. (Not a lot of benzodiazepines either, but that’s another post!). Why is that? There are better alternative options. We empower our patients in regard to managing their chronic pain. 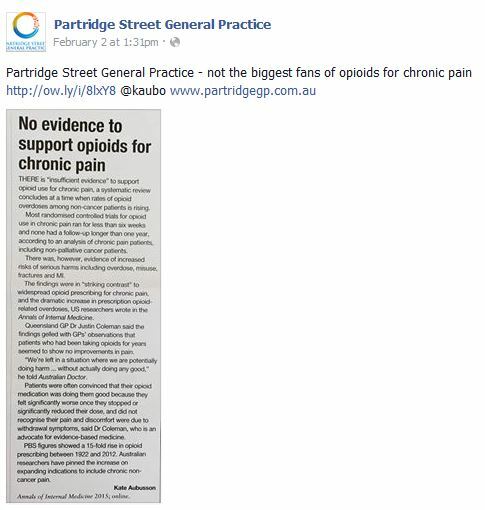 That’s the Partridge Street General Practice way! Acute pain alerts us to injury or disease by sending a signal to the brain, saying “This is where you are hurt – attend to it”. Chronic pain is the afterlife of this acute pain, when the initial pain has affected the bodily tissues and the neurons in our pain system with false alarms, making us believe the problem is in our body when it is mostly in our brain. This evocative description comes from Dr Norman Doidge‘s book ‘The Brain’s Way of Healing’. 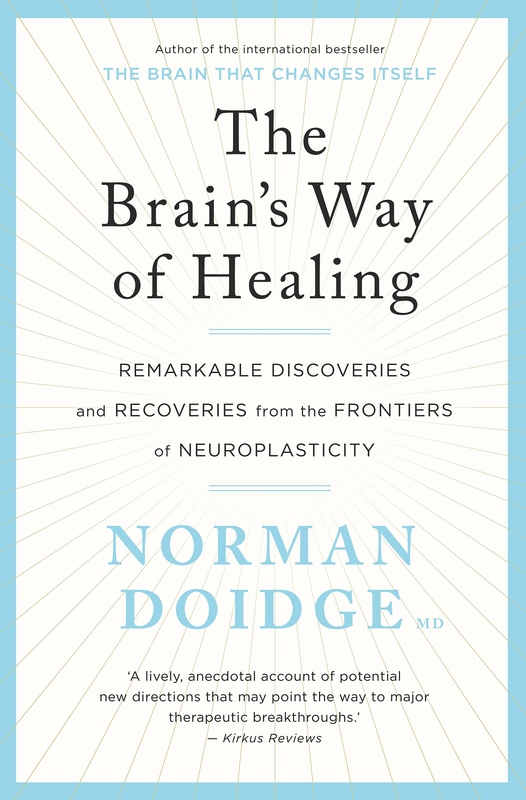 He describes a scientific theory of neuroplasticity, whereby the brain’s structure and function can be changed without medication, achieving long lasting positive changes. 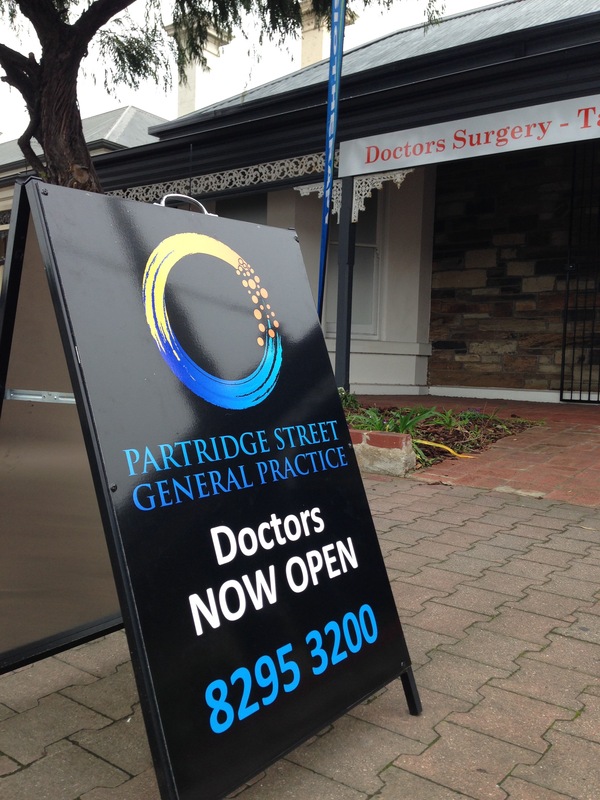 Long Lasting Positive Changes are what we’re about at Partridge Street General Practice! 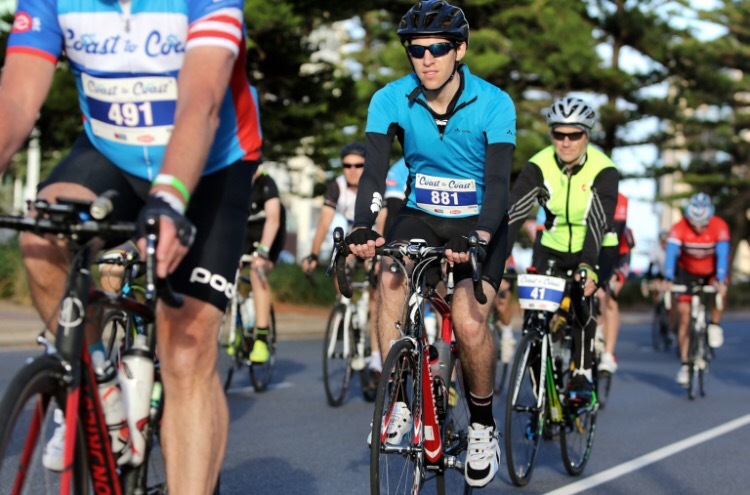 Dr Nick Tellis on Driving. Dementia. Decisions.